Sign up and receive Property Email Alerts of Townhouses for sale in Appolonia City, Accra. Beautifully designed is this property located in Appollonia City, each unit provides four bedroom all en-suite with spacious living/dining area and a fitted kitchen as well as children's playground. 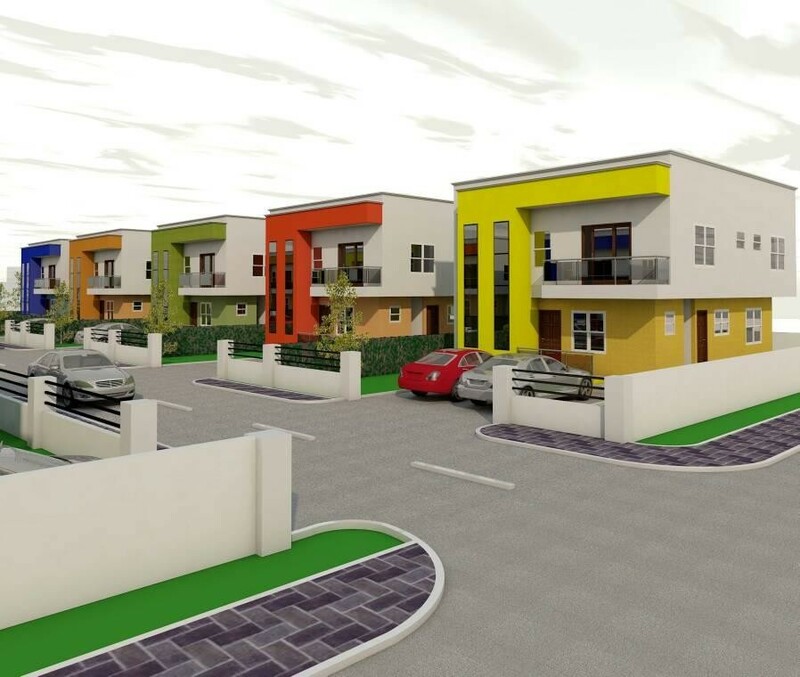 Sign-up and receive Property Email Alerts of Townhouses for sale in Appolonia City, Accra.